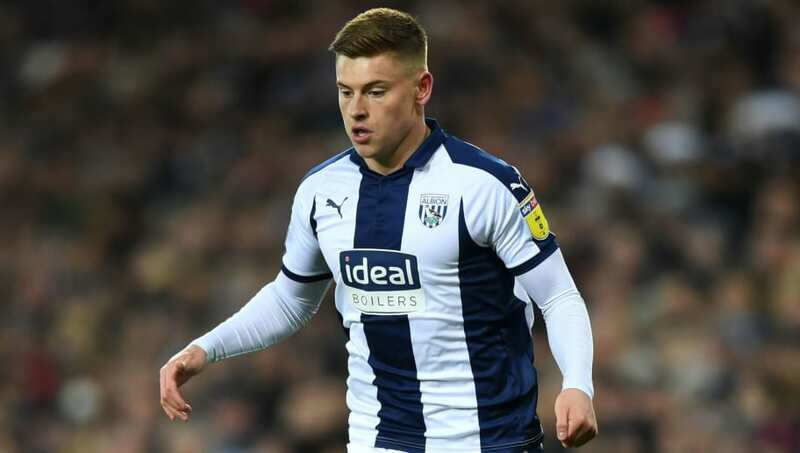 ​Leicester City have dealt a huge blow to West Bromwich Albion by recalling prolific youngster Harvery Barnes from his loan spell at the club. The 21-year-old has been in electric form this season, racking up a stunning nine goals and eight assists in all competitions for the Baggies and proving to be a key part in their battle for promotion to the Premier League. Manager Claude Puel had previously admitted that should Barnes return to the club, it would be to play a part in the first-team squad. He said, as quoted by the Leicester Mercury: “It’s a possibility. We have to look whether he comes back or let him continue getting game time. If he has to come back it will be to compete here with other players and have game time also. “If he is ready for this we will see in January whether yes or no, and the balance of the squad and whether there are moves or not. “He is a player from the Academy with good attributes and qualities. I appreciate the character from him in the first half of the season. He showed a good clinical edge, and we’ve had a problem with this. If we take the decision for him to come back it will be for him to give us more possibilities." After the sale of Vicente Iborra to Villarreal and the loan departure of Fousseni Diabate, there now seems to be a space for Barnes in Leicester's first-team squad. However, this is not the first time that the 21-year-old has been in this situation. Last season, Barnes enjoyed an impressive loan spell with Barnsley, before returning to Leicester in January. Upon his return, he saw just seven minutes of ​Premier League action across the remainder of the season, prompting many fans to question why he did not remain on loan.